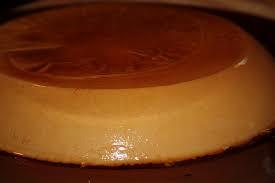 Flan de Cafe Hecho en la Estufa - Stovetop Coffee Flan - Tienditadepuertorico.com - Buy Puertorican Food Here!! 1 In a small heavy saucepan, cook the 1/3 cup of sugar over low heat until it frothy. hours before transferring to a serving platter.